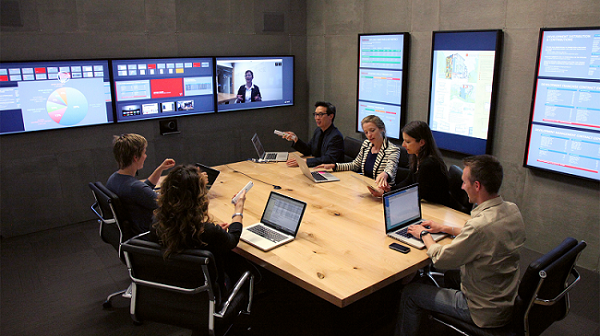 Mezzanine transforms creative teamwork, executive meetings, and sales presentations into real-time, collaborative work sessions. 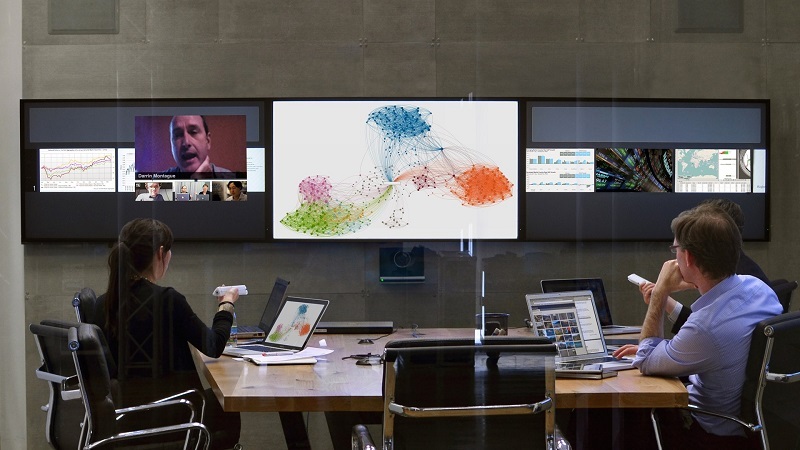 Distributed teams need more than video conferencing to connect workspaces. Mezzanine enables teams from any location to work in a shared digital workspace, accelerating a company’s ability to unlock innovation.